While endometriosis has been finally getting the attention it deserves, some women have been living with the painful symptoms for years without realizing what they were actually dealing with. Luckily, The Pelvic Expert, Heba Shaheed, is here to finally provide you with some real answers! Heba Shaheed is the co-founder and CEO of The Pelvic Expert; a digital wellbeing platform specializing in maternal, menstrual, and hormone health. Heba was inspired to work in the space following her own challenges that include a 15-year history of chronic pelvic pain and endometriosis and witnessing the devastating effects of birth injury following her sister’s first birth. 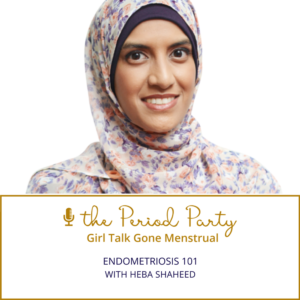 Heba is a leading authority on women’s pelvic health and is a media commentator on this important, and under-represented, issue who regularly speaks at international health and women’s conferences. 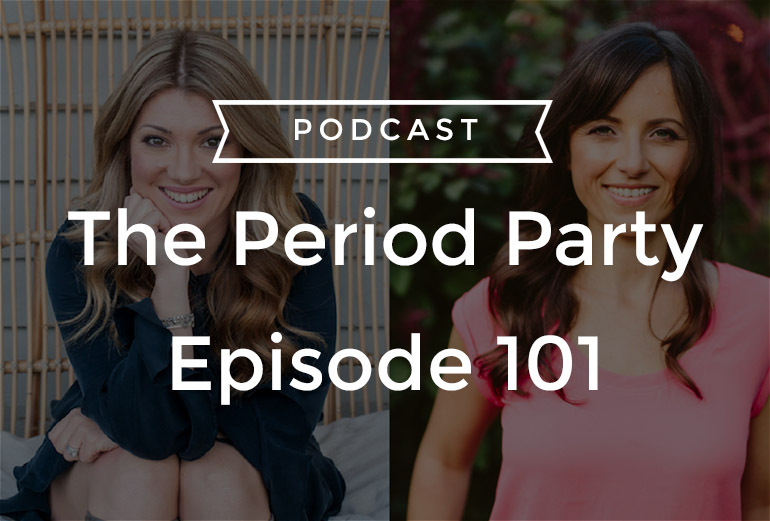 In this episode, we’ll be discussing why surgery alone is not enough when treating endometriosis, the biological reasons endometriosis is so painful, the fertility factors that come into play when experiencing endometriosis and considering surgery, how your diet can impact your endometriosis, and more!